Ad Astra Per Aspera â€“ "To the stars, through difficulties." The Kansas state motto has always held a special place in my heart. This limited-edition screenprinted poster pays homage to my home state. Look closely and you'll spot the Kansas state mammal (bison), insect (honeybee), reptile (ornate box turtle), amphibian (spotted salamander), bird (western meadowlark), flower (sunflower) and grass (little bluestem). Shipping rates are calculated at checkout. ðŸ“¦ The shipping price depends on the weight of your order and your address. Enter your shipping address at checkout to see customized shipping prices for your order. You can select your worldwide shipping method from a variety of options, including next day after fulfillment. We take about 2â€“5 business days to print and prepare your art print for shipping. More than half our our orders are shipped within 3 business days or less. 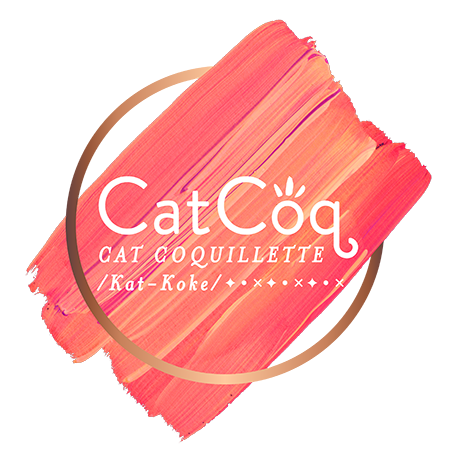 CatCoq, LLC. Â© All rights reserved.